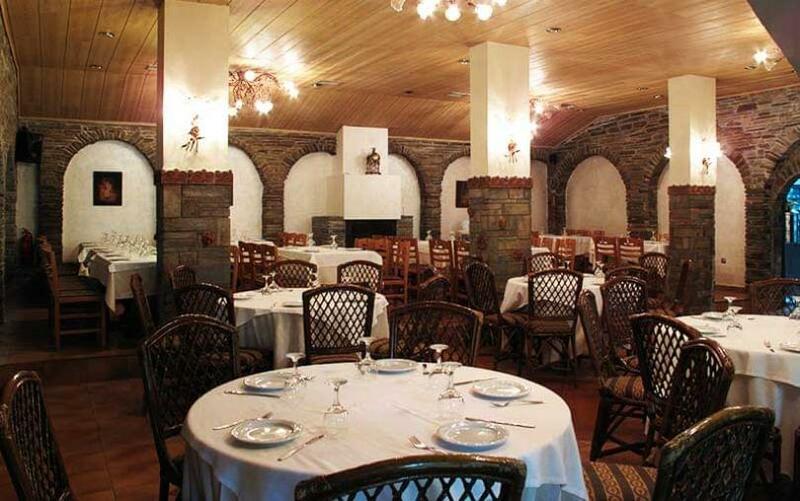 Amadryas is located in Filyro area in Thessaloniki. 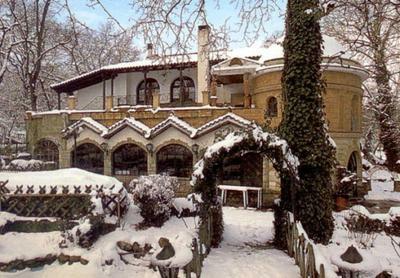 It is located in a beautiful unique landscape, the forest called Filyros. Along with the great natural beauty the place, a fabulous space has been created. 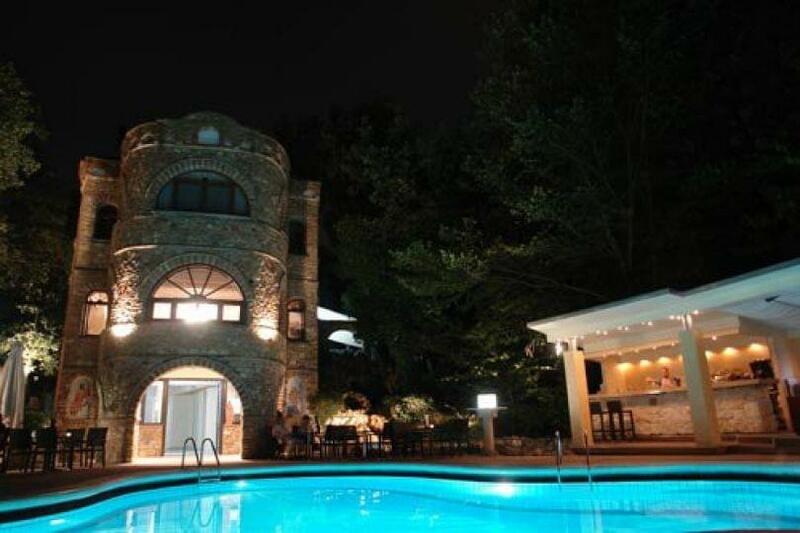 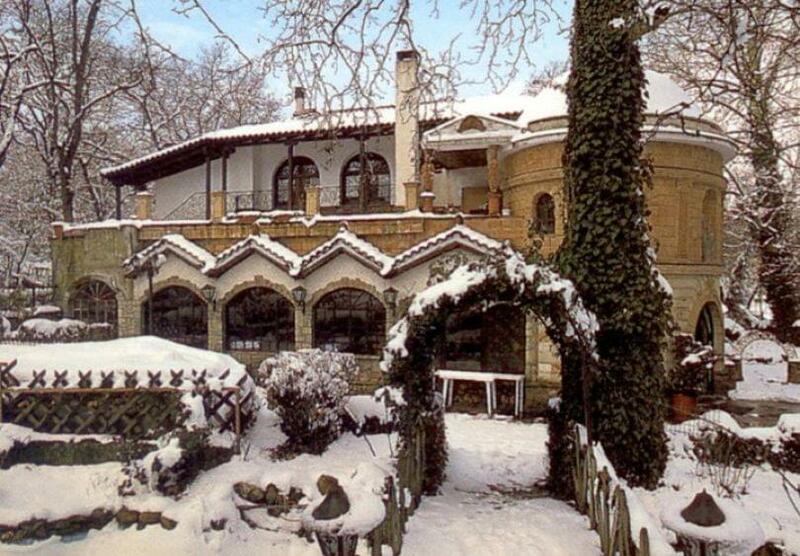 An ancient inspiration, just 4 km outside the city of Thessaloniki. 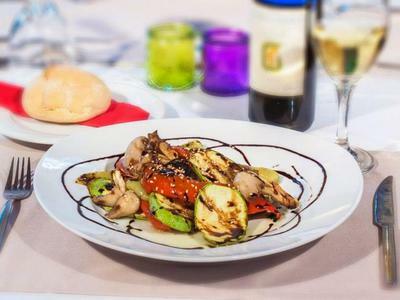 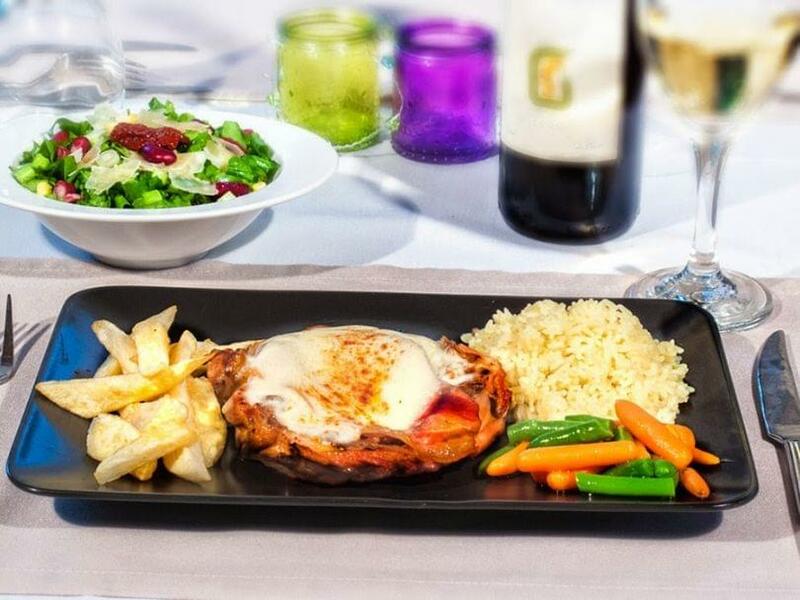 The traditional yet gourmet menu consists of 15 different main dishes made of local meats, stews, fish, along with fresh salads and homemade sauces. 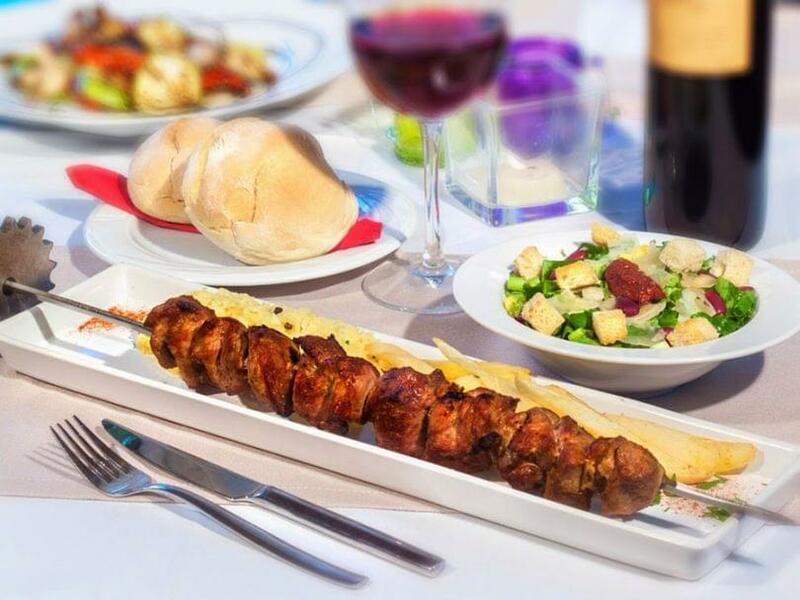 On weekends and holidays you will find a variety of meat cooked on the spit, intestines, steaks and other specialties such as the stuffed pancetta. 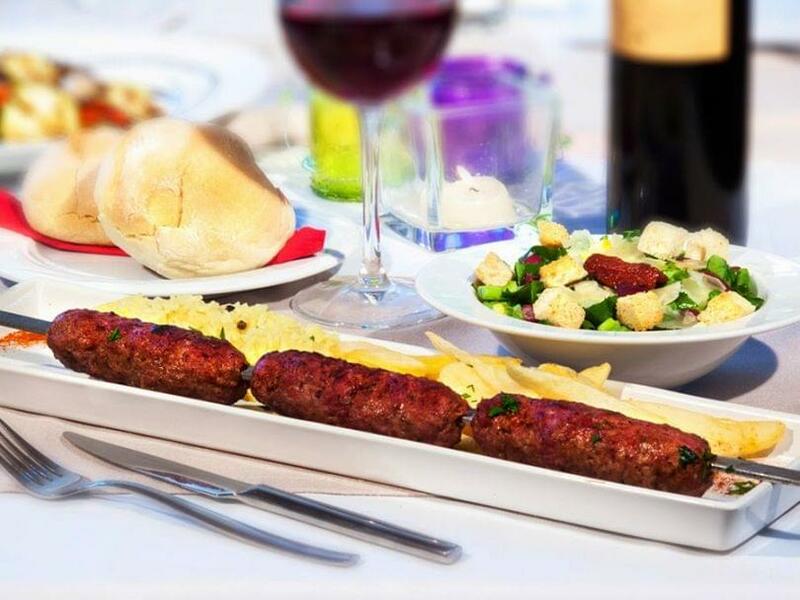 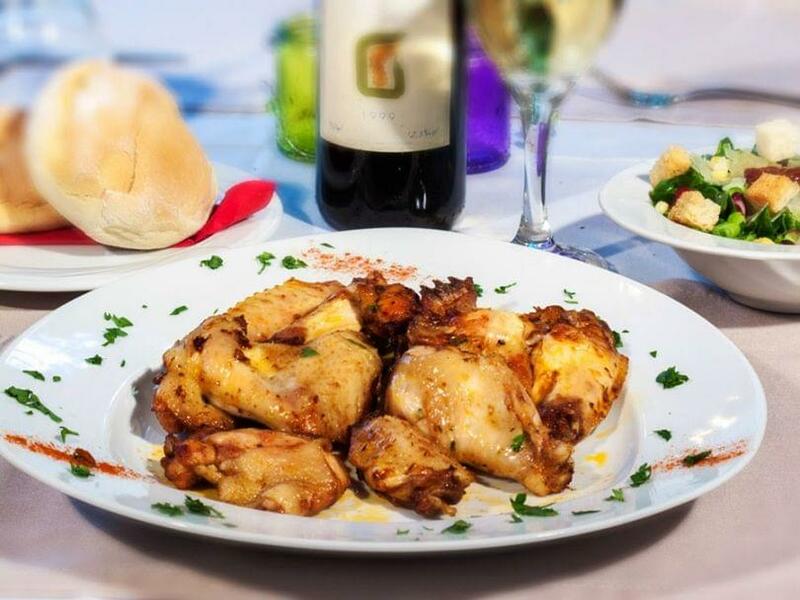 The unique tastes of Greek cuisine, the special atmosphere and the excellent service will surely satisfy even the most demanding customer. 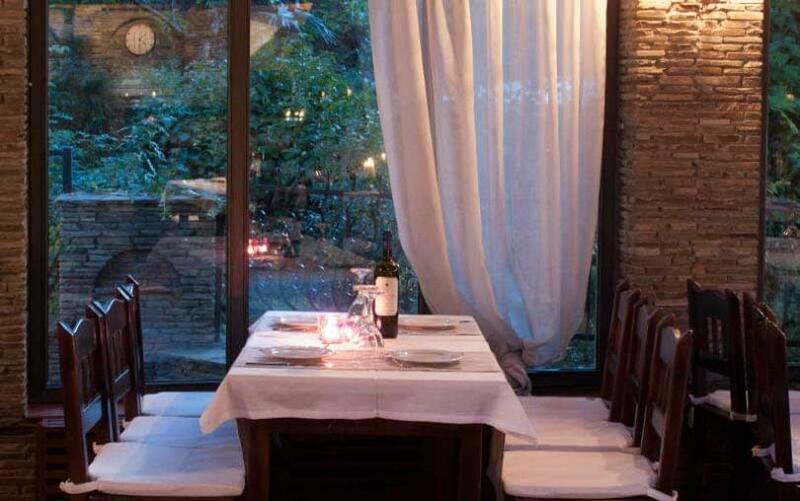 It is ideal place business meetings and social events. 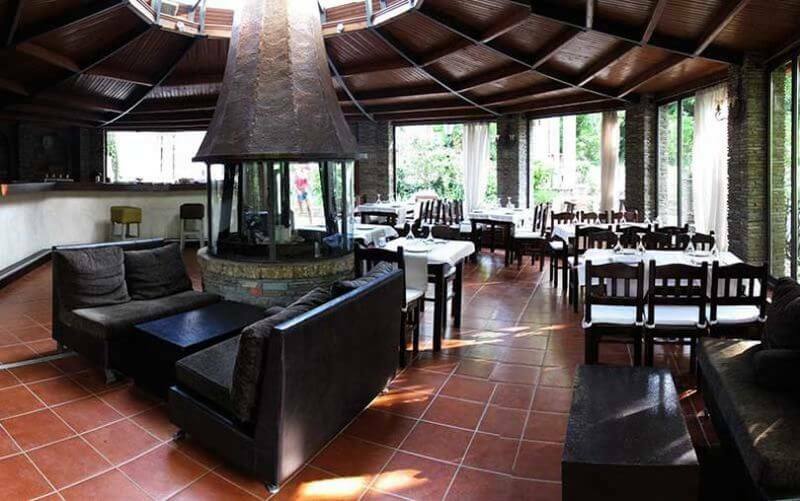 The only thing you have to do is to select one of the four different spaces (gazebo, pool, restaurant, garden) and let the staff take care of all the rest. The field work and play area are ideal for a children's party!